Both crew and track and field have their first meets of the spring season. Baseball, softball, men’s and women’s lacrosse, and men’s tennis are away. Freshman Pearl Outlaw, who was born with retinitis pigmentosa, began rowing in the summer going into her junior year of high school. 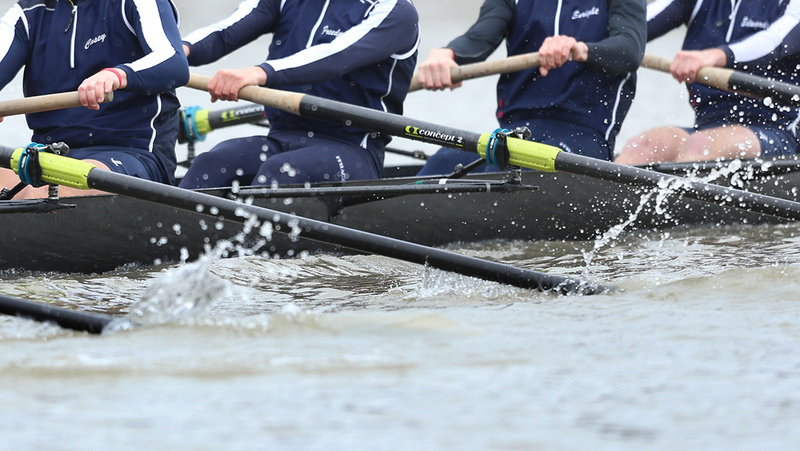 All 10 of the Ithaca College fall varsity sports are in action this weekend, including sculling, which will open its season Sept. 26. Senior Sydney Eckstein, who had never rowed before arriving at Ithaca College for her freshman year, has been the coxswain for the men’s rowing team for the past three seasons. 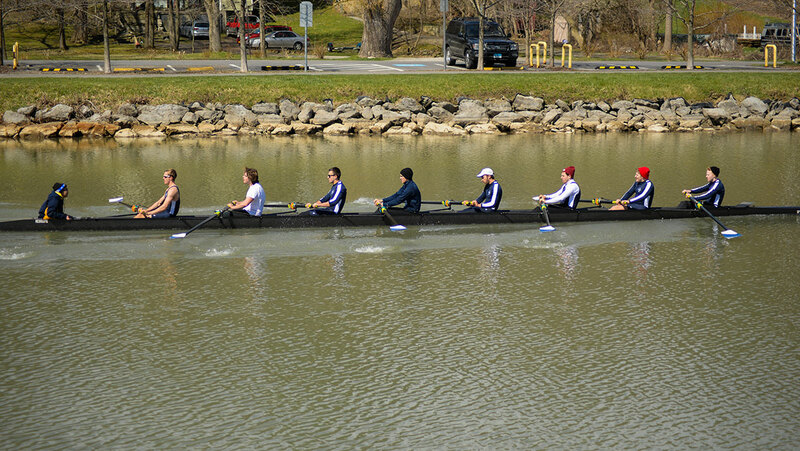 Freshman Max Halliday is making a splash in his freshman year for men’s crew. After battling mononucleosis in Fall 2013, junior co-captain Robert “Johnston” Tucker is now rowing again for the Bombers.